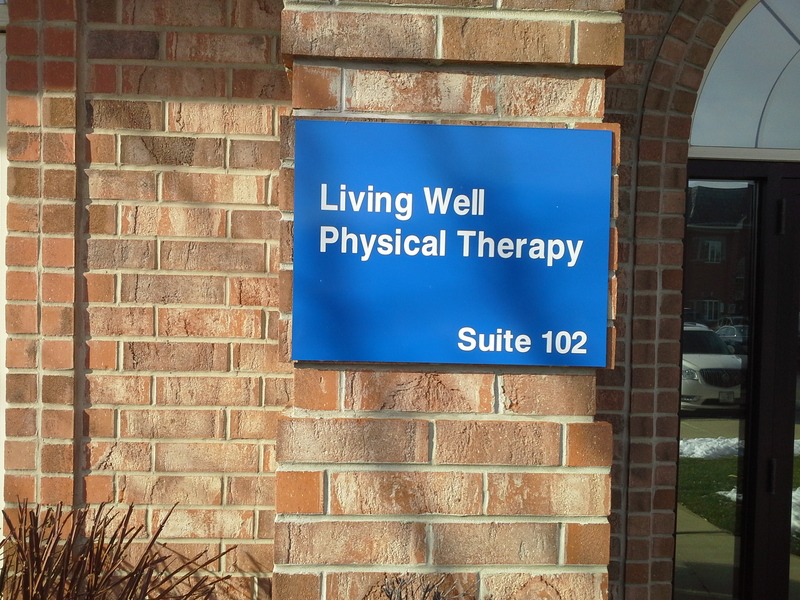 Living Well Physical Therapy provides quality services with a hands-on, holistic approach. Brenda Zagula, M.P.T., provides orthopedic rehabilitation services to help your body regain movement again. If you are suffering pain from muscle strain, joint pain, a sports injury, or weakness, our physical therapist can help. She seeks to help you improve your physical health while restoring balance between the body and mind. 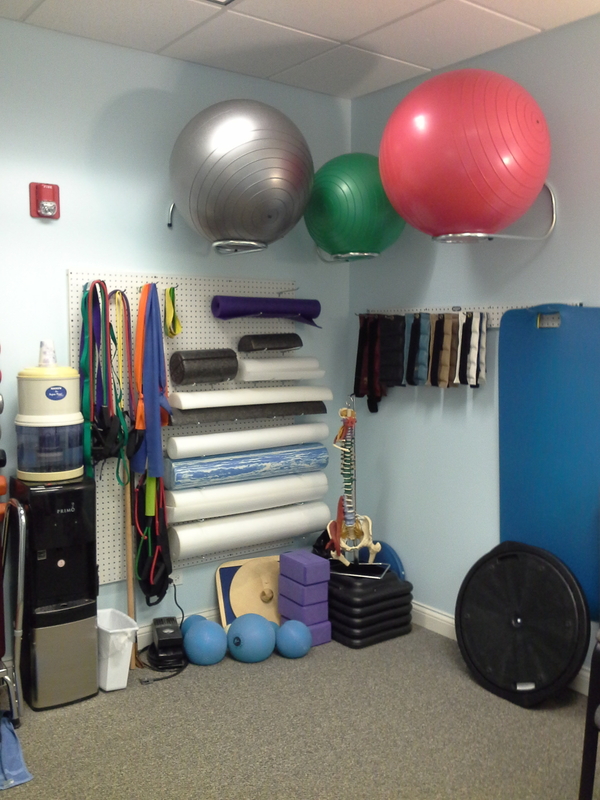 She is also a certified MyoKinesthetic System practitioner. 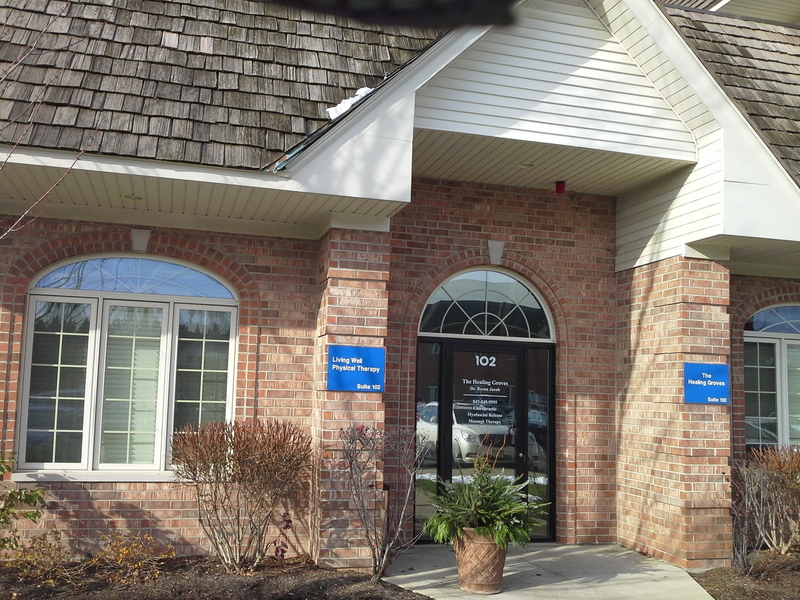 Contact our physical therapy clinic today! 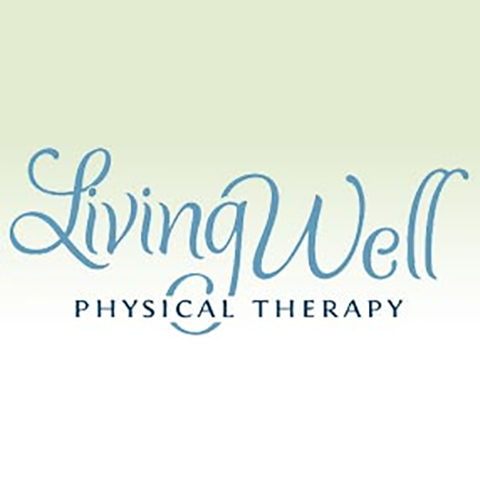 Currently there are no reviews for ' Living Well Physical Therapy '.